When you feel like you've thought of everything and are just plain out of ideas. 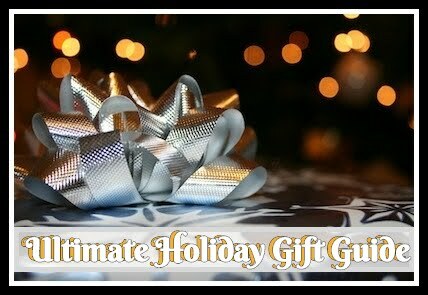 Here are some small gifts to add to the stockings for each person on your list. Not only do I love the thrill of the hunt for a deal but I desperately need to save money on things for my family. We live in a time where most people are struggling or penny pinching. I love this way of thinking as it isn't just with the purpose of saving money but utilizing every resource we have without being as wasteful as we have in the past. 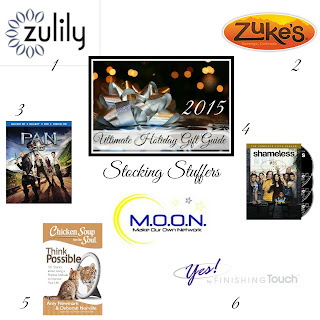 One of the places I love to shop for deals is Zulily. "With new sales starting every morning, you never know what you’ll find at Zulily." They "offer unique up-and-coming brands alongside top brands". There is an insane amount of a variety in styles for every one you know. 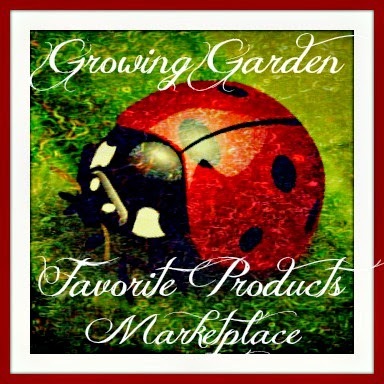 From maternity and baby products to home and garden. Once you sign up, you can select your favorites sellers so they are featured and your always notified when their best sales come available. Zulily offers the lowest prices online up to 70% off normal prices. I recently started shopping there with the goal of getting the boys some new holiday outfits. Yet the end result was a new dress for myself and dress shoes for my husband. "Live Life Off LeashTM" with Zukes. You should know by now that each and every one of our pets are family. Zukes feels the same way..."The bond between pets and people can only be experienced, it can’t be explained." From the way we communicate with our pets to the way they make our lives that much happier, they deserve a special gift this Christmas too! While treats make for great gifts for those pups of yours, you also need to worry about health as a responsible pet owner. 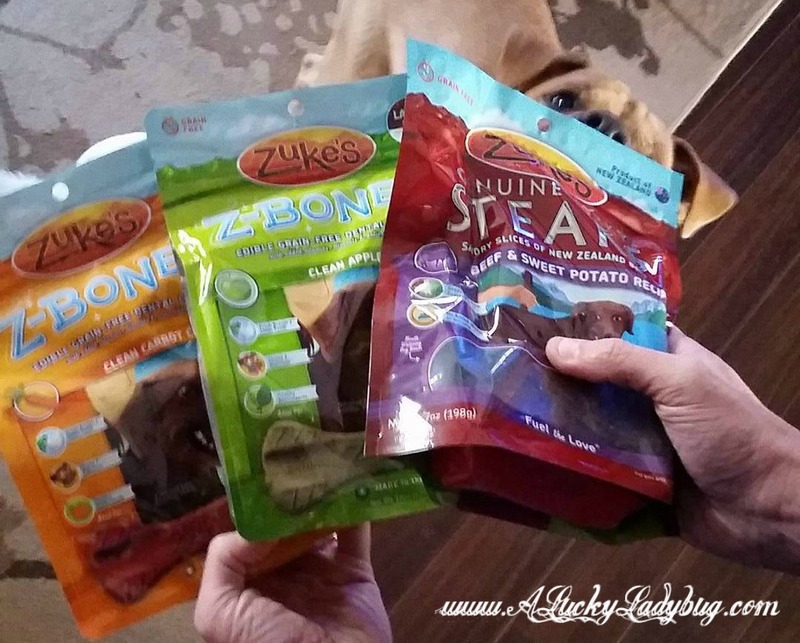 "Zuke’s treats contain only the highest quality, wholefood ingredients...never sourced from China." Just like humans, a dogs teeth can make all the difference in their health - both long and short term. 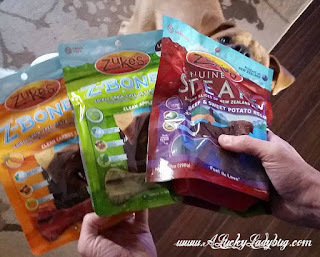 Zukes has the solution for every pet parent in town and a great gift at the same time. Z-Bones are an amazing dog chew available in a variety of flavors and sizes (depending on your dogs weight size). They contain all natural ingredients with no artificial ingredients, wheat gluten, cornstarch or synthetic chlorophyll. Z-Bones help prevent the build up of tarter and I would recommend them for your dog's oral health (plus they make great bonus treats)! Warner Bros. Home Entertainment releases "Pan" to Blu-ray 3D Combo Pack, Blu-ray Combo Pack, DVD and Digital HD on December 22nd, 2015. Not only is the classic tale of Peter Pan and Tinkerbell very big in our family, we knew this would be a hit for the kids in a whole different way. The synopsis says, "Peter (Levi Miller) is a mischievous 12-year-old boy with an irrepressible rebellious streak, but in the bleak London orphanage where he has lived his whole life those qualities do not exactly fly. Then one incredible night, Peter is whisked away from the orphanage and spirited off to a fantastical world of pirates, warriors and fairies called Neverland. There, he finds amazing adventures and fights life-or-death battles while trying to uncover the secret of his mother, who left him at the orphanage so long ago, and his rightful place in this magical land. 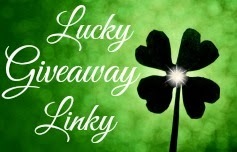 Teamed with the warrior Tiger Lily (Rooney Mara) and a new friend named James Hook (Garrett Hedlund), Peter must defeat the ruthless pirate Blackbeard (Hugh Jackman) to save Neverland and discover his true destiny—to become the hero who will forever be known as Peter Pan." Warner Bros. Home Entertainment releases Shameless: The Complete Fifth Season to DVD and Blu-ray™ on December 29th, 2015. The synopsis says, "In season five of Shameless, the Gallaghers are feeling the heat! In the swelter of another Chicago summer, Fiona (Rossum) juggles a crush on her new boss (Dermot Mulroney) with a new husband (Steve Kazee) and the return of her old boyfriend (Justin Chatwin)! Frank (Macy) balances his brand new liver against that old healthy appetite for liquor, drugs and trouble. Lip (Jeremy Allen White) heads home from college and struggles to hang with his old South Side friends. Debbie (Emma Kenney) has her first real boyfriend, Ian’s (Cameron Monaghan) dealing with real health issues, and Carl’s (Ethan Cutkosky) just dealing. Personal and urban renewal runs rampant as organic coffee shops and yoga studios invade the hood, and the Gallaghers stumble toward finding out who they really are and who to truly love. Don’t miss another moment with the lovable, irreverent Gallagher gang. A stellar cast shines in all 12 seriously hilarious and heartbreaking season five episodes." Whether you've had a long year and just need some positive thinking or your looking to start your new year with the right attitude. We are always looking for ways to be more positive as a family and teach the kids to never give up! 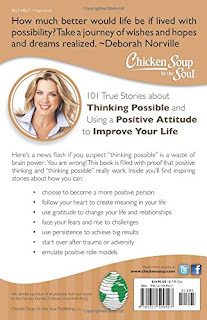 The synopsis says, "Chicken Soup for the Soul: Think Possible will inspire readers to follow their hearts and dreams, with stories of optimism, faith, and strength. In bad times and good, readers will find encouragement to keep a positive attitude. It’s always better to look on the bright side. 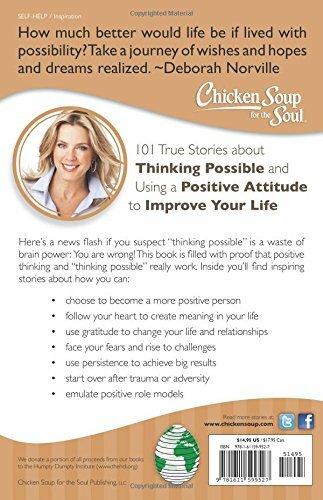 The true stories in Chicken Soup for the Soul: Think Possible will encourage readers to stay positive with 101 stories about reaching higher and accomplishing more than they ever thought possible. 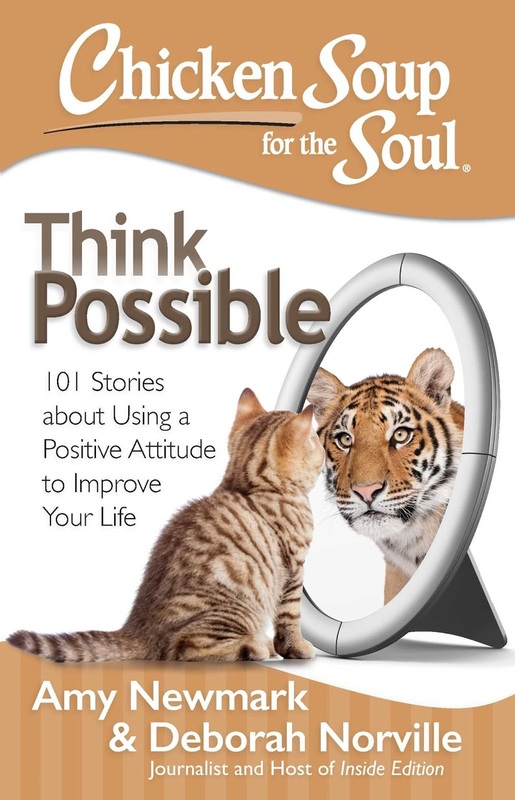 This book continues Chicken Soup for the Soul’s focus on inspiration and hope, reminding us that each day holds something to be thankful for." There isn't a single woman I know that would love to avoid having to shave constantly! It's one of those tasks that no one likes to do and for more reasons than it just being a chore. So I can bet that this is the perfect stocking stuffer for any female (ok maybe teen and up)! "Yes. By finishing touch is the instant, pain-free and convenient hair remover that is designed specifically for women." Being cordless, this wonderful gadget is completely portable. Whether you are more comfortable using it away from an outlet or want to take it on vacation, you can! The lithium ion battery is rechargeable using a USB charger too so you'll always be ready. Using "a micro-oscillation trimmer under the smooth micro foil head to sweep away unwanted hair" the touch helps you achieve that smooth feel without any pain. It even has an activated sensa-light which illuminates any area with hair so you don't miss a single spot. If you're scooping something up for yourself or for the woman in your life, this is the gadget she'll want in her stocking! I like the Chicken Soup book for my sister and this reminded me to get a present for my cat. The Holiday season is a special time of the year and it becomes more exciting because of the exchange of gifts with loved ones. The items you shared here are very interesting and for sure, they sent smiles to the faces of those who received them.